Vancity is a big supporter of just about everything green. So it is no surprise that they are teamed up with Science World in support of Earth Day and GREEN Month offering FREE admission to the 1st - 422 members. But even if you don't make the first 422 members to visit Science World as a Vancity member you will receive 50% off your admission all day tomorrow May 2, 2015. 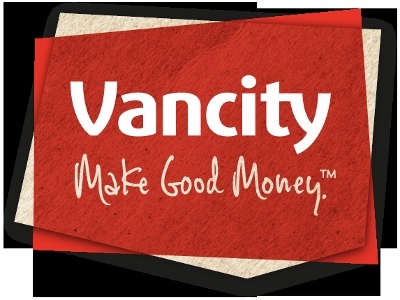 All you have to do is show that you are a Vancity member with your debit or credit card and then you and your guests get in for 50% off after the 422 members have been admitted into Science World. Vancity staff will be onsite all day with activities and fun for the whole family, as well as some of their community partners - see how they contribute to making the community greener. Science World's Green month runs from April 22 to May 22 celebrating environmental awareness and sustainability.